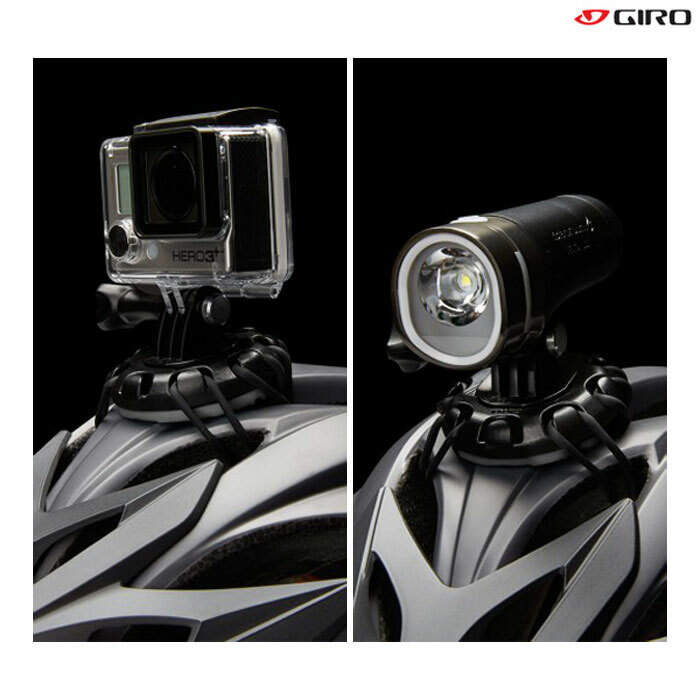 Universal accessory mount for Giro helmets. Supplied with 3 rubber bands for fitting. PLEASE NOTE: Camera and light not included.